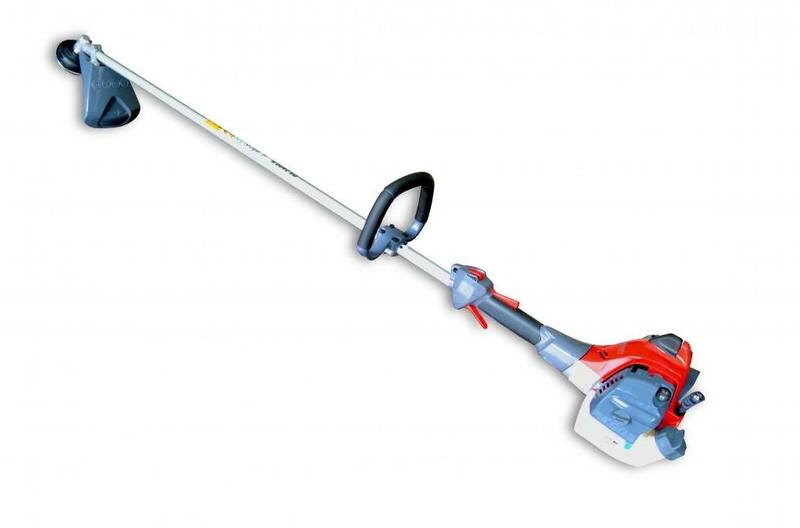 The efco DS 2400 S grass trimmer was developed for the commercial user. Powerful enough to make tough jobs easy, while being lightweight. 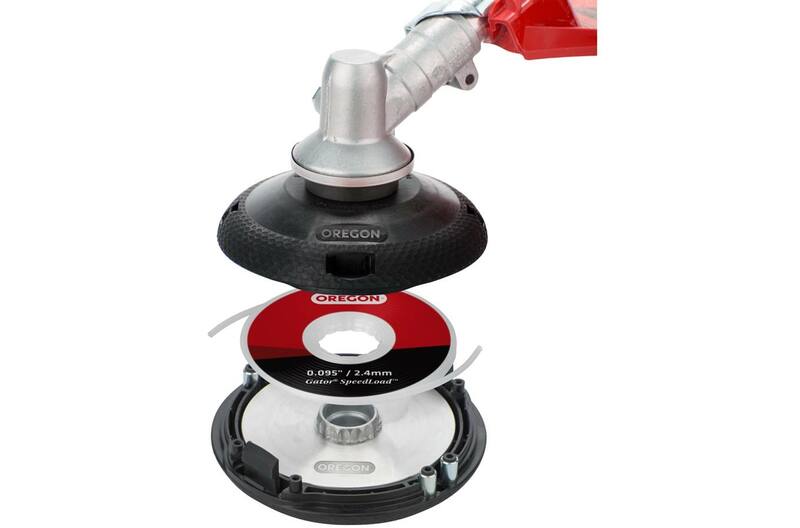 For a limited time, features the NEW revolutionary Oregon® Gator Speed Load that is easy to install and saves you time. Features the revolutionary Oregon® Gator Speed Load. Fast and easy to install with hassle free line disks. Watch the GSL In Action!